Parenthood is no easy age of life. Moreover, if you are shouldered with a number of official craftsmanship then somewhere you always remain tense that your busy, hectic schedule is turning a reason in negating care for your child. But trust a daycare kids kingdom in Broughton in such cases. 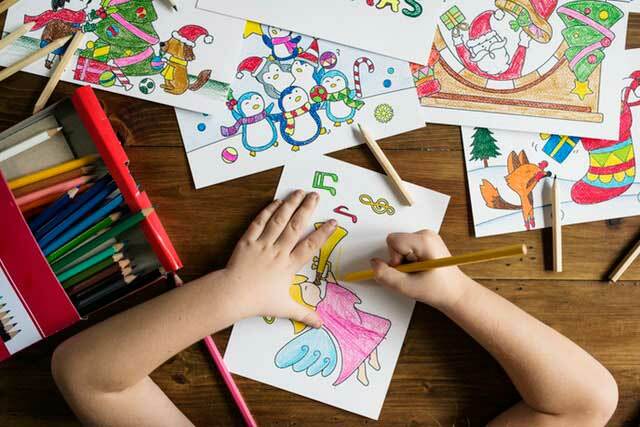 Only an efficient and professional kids’daycare center will understand the complexities of a working parent and hence try to provide the essential necessities to your children that are required as per the age. Among the other reputed ones, KKDC is one such leading kids’ daycare center who takes care of your child in a holistic manner. Ranging from the nap timing habits to providing nutritional diets throughout the day and making them learn a foreign language in the most jovial ways. Almost everything is offered to your child just to give them a homely ambiance. 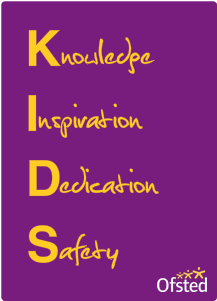 KKDC is not only a children kingdom; it is rather a collaborative hub of parents and their children. We are here to just blossom their requirements with tender care. Nowadays, most parents are working with various goals. Many to suffice the needs of the family in this expensive market, others who just want to take care of their career in a proper manner so that they do not face any obstacles in their future and others who just love to work instead of just home-making at home. For all variants of parents, the KKDC, the daycare kids kingdom in Broughton is the ultimate name. They are not only dedicated to taking care of your children when you are unavailable; they not only create an ambiance for your kids like a home away from home. But they make sure that your child stays fit, healthy, physically and mentally stronger. And, for such, they provide a balanced healthy diet to your kid the whole day round. From the time you leave your junior till the time you pick your child for home, the healthy kids’ care hub takes care of your child in all spheres.